Collins Booksellers - Convergences: Things You Will Want To Know by Markus Heinrich Rehbach, 9781524282318. Buy this book online. 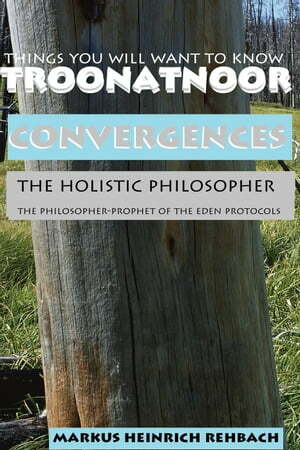 Convergences between my own ideas as expressed in TROONATNOOR volume one, and the thoughts and arguments of the greatest minds who ever dared express their ideas. This book reveals the many convergences between my own ideas and those of the most brilliant thinkers of the last few thousand years, including the most recent cognitive and neuro-scientists. My works are always holistic. This book will teach you a lot of things you will want to know. It will help you avoid the common mistakes even the greatest minds make in daily life. My books are the result of decades of reading and thinking and living and experimenting. Save yourself a lot of trouble and learn from other's mistakes. Start the race from where the other's finished, rather than at the very beginning.